Since 1980, Sandoz Chiropractic Center has been serving South Jersey to provide a loving, compassionate and supportive environment to help patients regain and maintain their health, vitality, and youth. Their existing website was aging, not very engaging and not mobile-friendly. 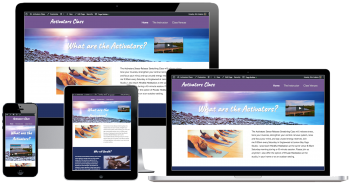 They wanted a new website that offered a way to educate and interact with their patients and attract new ones. The site would contain quite a number of pages so managing the content was a key consideration. 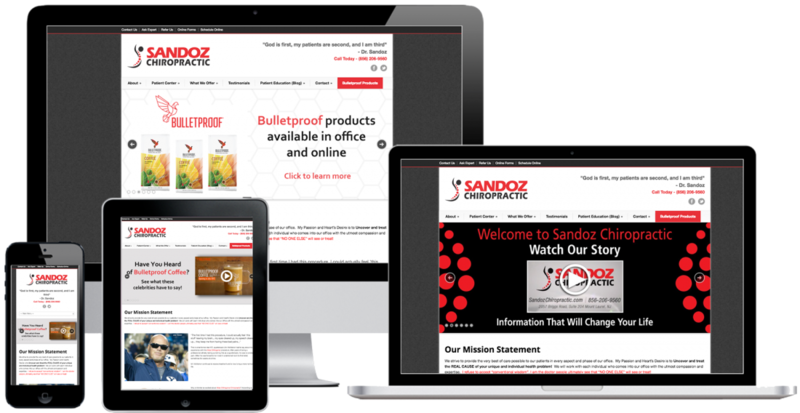 We chose to use WordPress as the content management system due to its flexibility and extensibility. 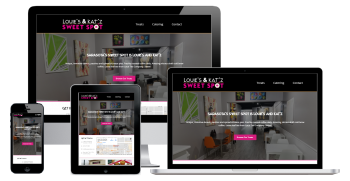 A prototype of the site was designed and made available to support a collaborative approach to adding, reviewing and adjusting the content and layout. 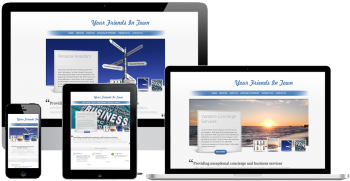 Once the content and layout were finalized the site was launched. The site features a comprehensive overview of services, testimonials, patient education and numerous custom forms for scheduling patients and so on.